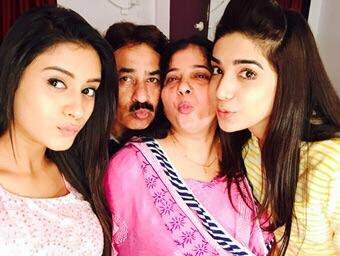 Hiba Nawab was born on 14 November 1996in Bareilly, Uttar Pradesh, India. She did her schooling from Bishop Conrad Sr. Sec. School, Bareilly and college studies from her hometown Bareilly. She did her graduation from correspondence studies. She wanted to become a lawyer since her childhood but destiny took her into the world of acting and modeling. In 2018, she won Dadasaheb Phalke Awards in the category of Best Romantic Couple fr the TV serial ‘Jijaji Chhat Per Hain’. Hiba is a slim and trim actress who has an enticing appearance with the decent height of 5′ 5.″ She always looks fashionable in her outfit with a perfect habitus of 32-25-33. Her fetching black eyes and silky brown hair add charm to her beauty. She is quite caring towards her fitness, and she weighs around 50 kg. 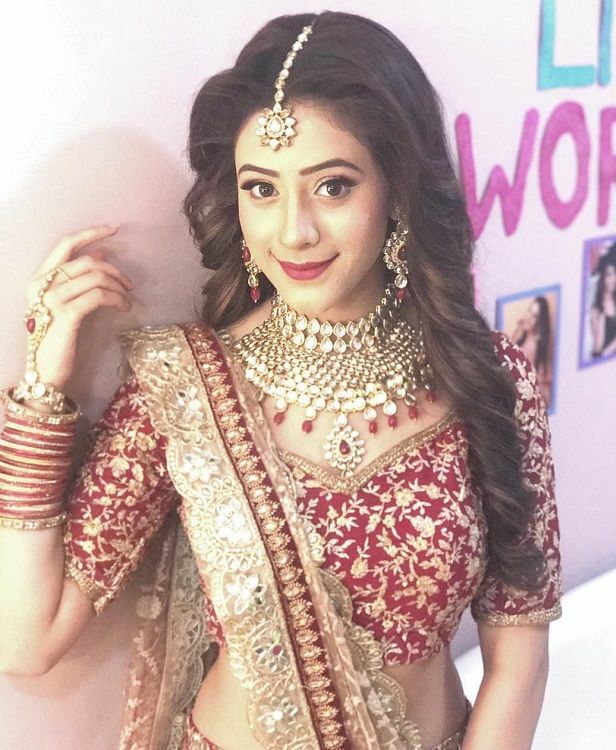 Hiba Nawab hails from the Muslim family. 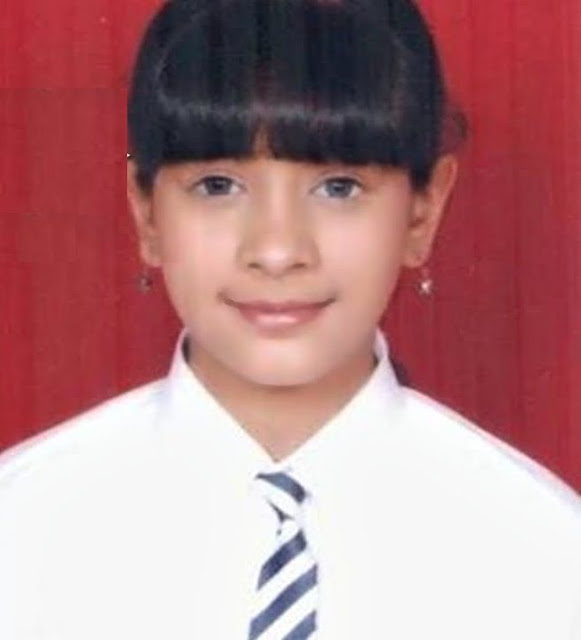 Her father name is Dr. Nawab Firoz Ali and mothername is Heena Ali. She has one younger sister. 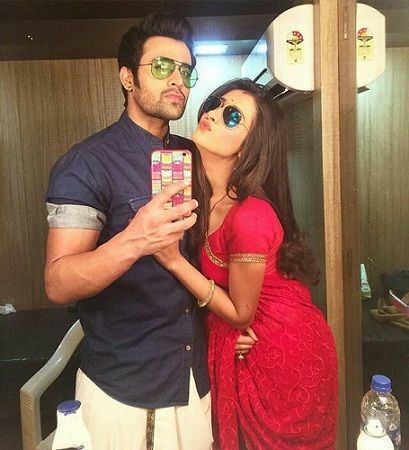 She is in a relationship with her co-star Pearl V Puri whom she first met him on the sets of ‘Meri saasu Maa’. 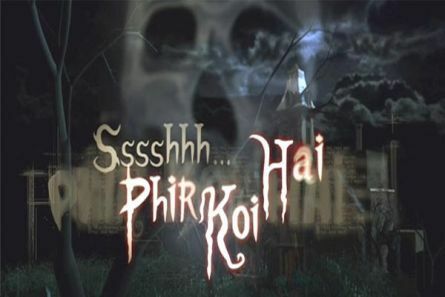 At the age of 12, she started her acting career as a child artist with the TV serial ‘Ssshhhh…Phir Koi Hai’ (2008). 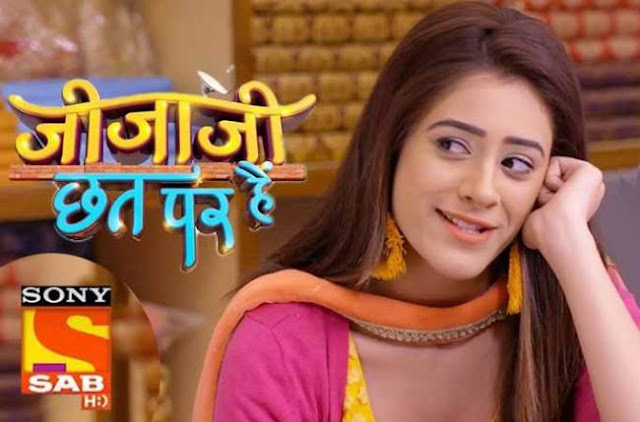 After that she has appeared as a child artist in many TV serials like ‘Saat Phere – Saloni Ka Safar’, ‘Lo Ho Gayi Pooja Iss Ghar Ki’, ‘Crazy Stupid Ishq’, etc. 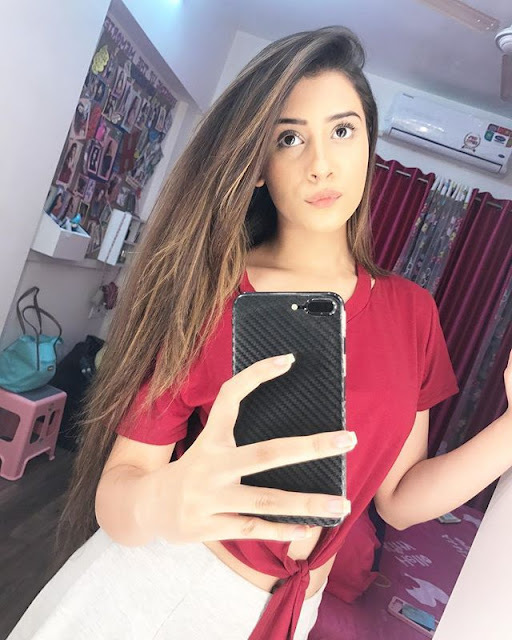 As a child artist, she earn a popularity from her role as a ‘Anushka Atwal’ in the TV show ‘Crazy Stupid Ishq’ that was aired on Channel V.
In 2015, she gave a special appearance in the popular TV serial ‘Yeh Rishta Kya Kehlata Hai’. 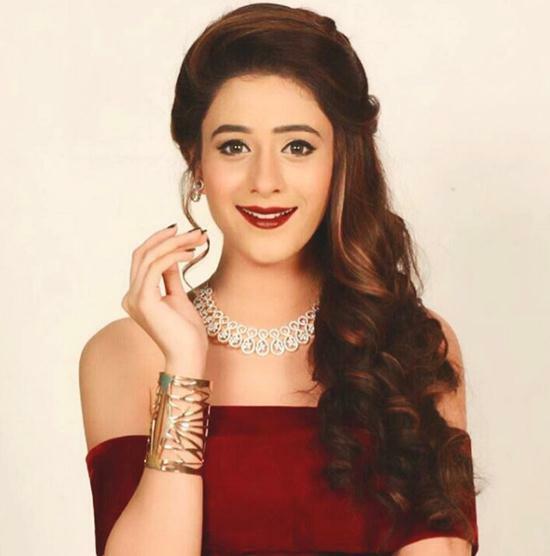 She rose to fame from the TV serial ‘Tere Sheher Mein’ in which she played the role of ‘Amaya Mathur’ (Amu) for which she also won the STAR Parivaar Awards in the category of Most Stylist– Female in 2015. As a young artist, she has appeared in the TV serials- ‘Meri Saasu Maa’, ‘Bhaag Bakool Bhaag’, ‘Jijaji Chhat Par Hai’, etc. 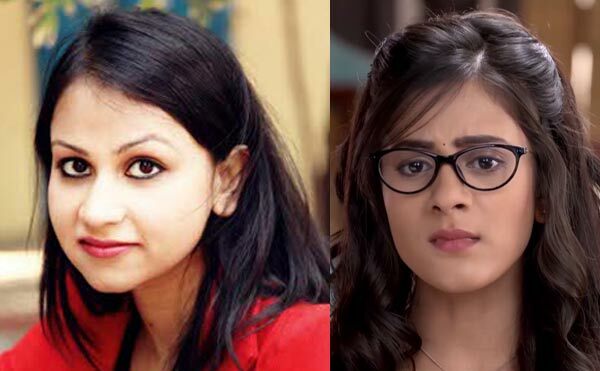 On May 2016, Hiba’s trapped into the controversy when her ‘Meri saasu Maa’ co-star Aanchal Khurana spreaded the news that Hiba and Pearl V Puri was growing intimacy on the sets of the show which created a problem for all the crew members but after listening the news, Hiba went directly into Aanchal’s room and started shouting and abusing Aanchal and the situation became difficult to handle for the directors and the producers. She likes to do acting since her childhood. She calls herself a bubbly and jolly nature girl. During her school days, she used to participates in her school’s cultural programs. She has a habit of taking selfie everyday. She has a strange habit of talking to her reflection in the mirror. She avoids wearing accessories and ornaments due to skin allergies. Samosa, Jalebi, Rajma chawal, Mughlai cuisine are her favourite food. She is a die-hard fan of Bollywood King Shahrukh Khan . She likes travelling and her most favourite destination is Ladakh.